The Texas Ranger Hall of Fame and Museum is home to numerous artifacts, documents and works of art detailing the history of its legendary namesake. These objects represent more than two centuries worth of material culture relating to the history of the Rangers and Texas. 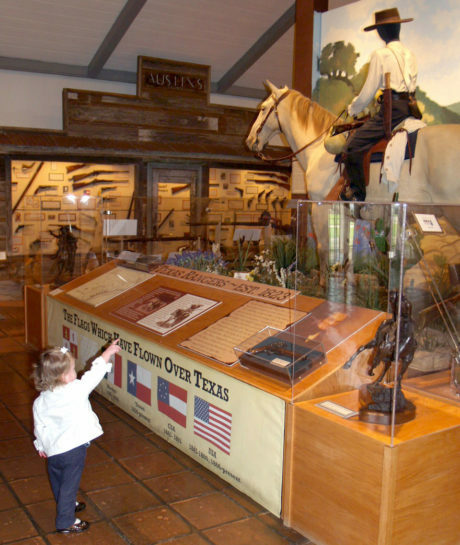 From Lipan Apache arrows and 19th Century surveying tools to Lone Ranger lunchboxes and contemporary law enforcement equipment, the Texas Ranger Hall of Fame and Museum is committed to maintaining these priceless collections for future generations.